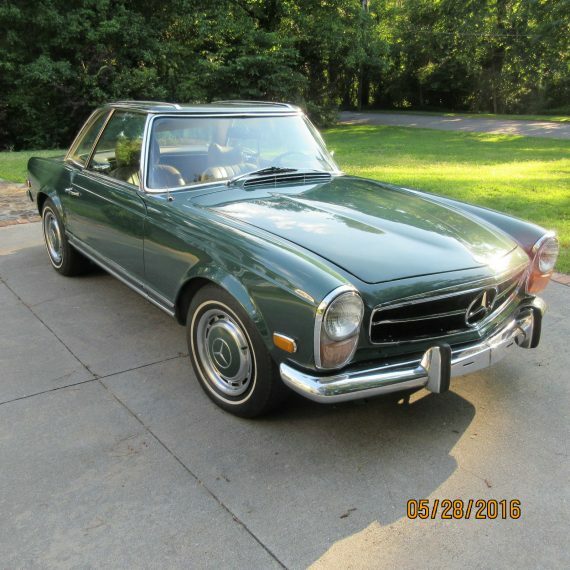 It has been a little while since I’ve looked at a Mercedes-Benz Pagoda, so now is a good a time as any to jump back in and check one of these out. 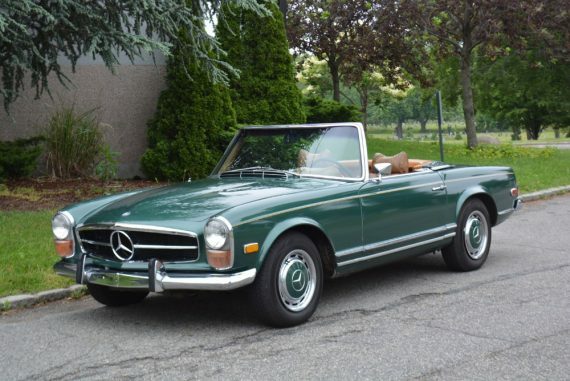 Normally, I feature the top of the range 280SL because those are usually in the nicest condition, are optioned the fullest and are painted in the coolest colors. 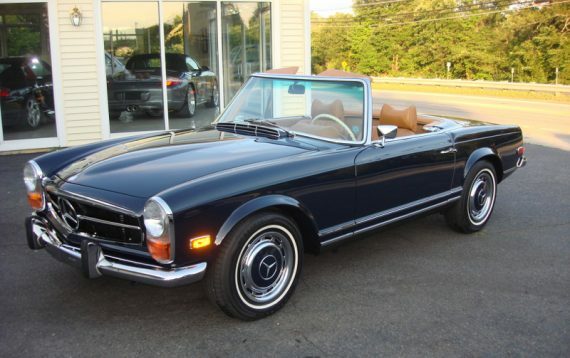 Today, I actually want to look at the one of the early Pagodas in the 230SL. 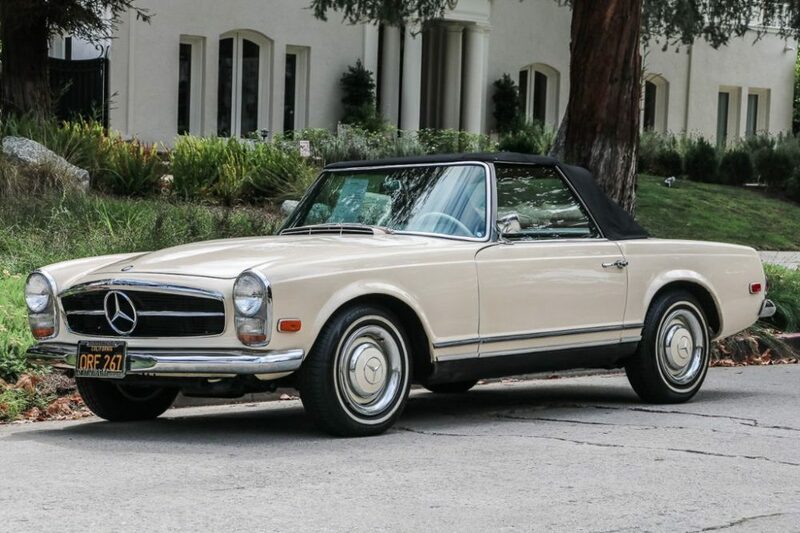 This 1966 up for sale in Los Angeles is an extremely low mileage example with just a little over 19,000 and from the looks of it, has been maintained rather well. 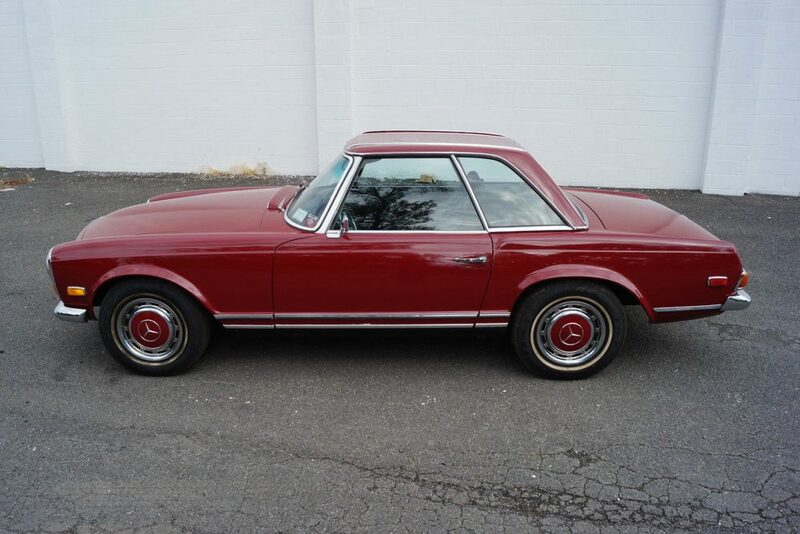 Yesterday I was doing my daily rounds searching for interesting cars and scrolled upon a 1965 Pagoda. 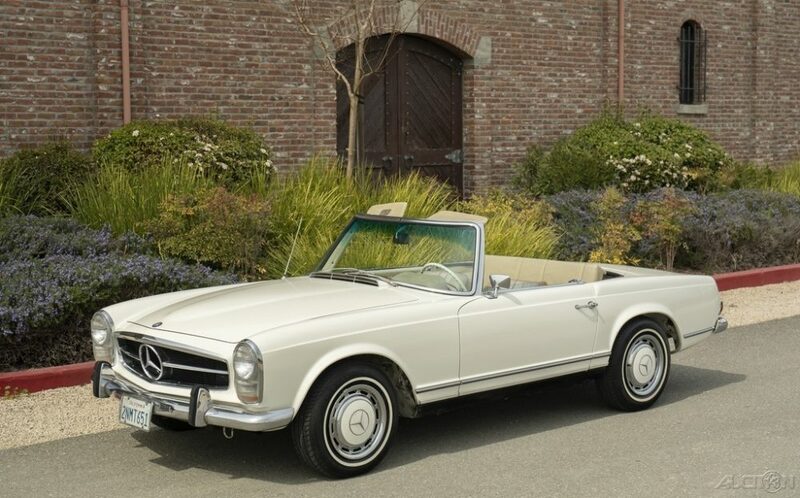 I looked at the price and saw $19,995 (more on this later) and my eyes got really big. 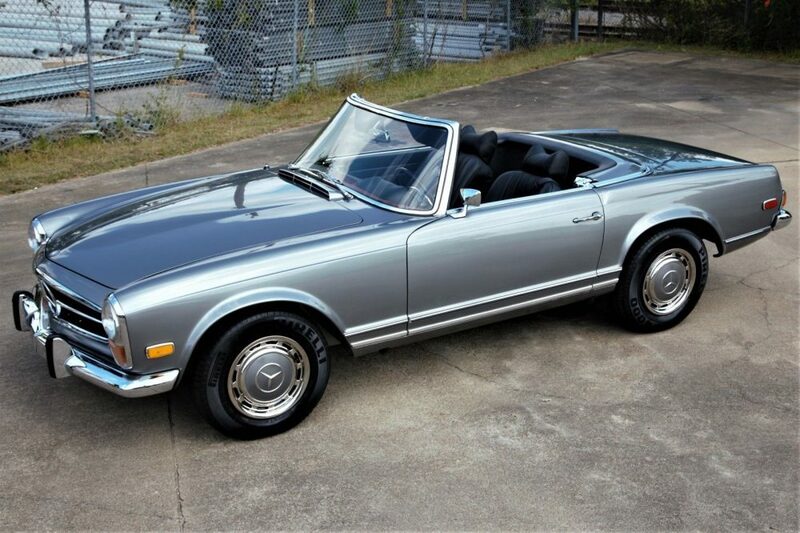 The going rate for a decent Pagoda is about $50,000, so my finger was creeping awfully closeÂ to the ”Buy It Now” button. Everything looked good, no major body damage, the interior was nice despite an aftermarket CD and air conditioning system. But that all could be sorted out easy enough. It had a clean title and only a little over 39,000 miles. 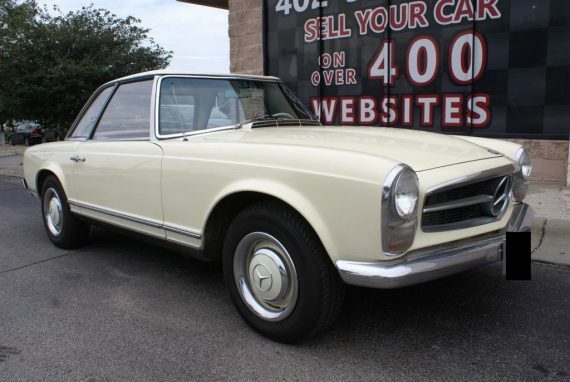 Maybe I did just stumble across a Pagoda from someone who still prices cars from a book they keep in the top drawer of their desk. 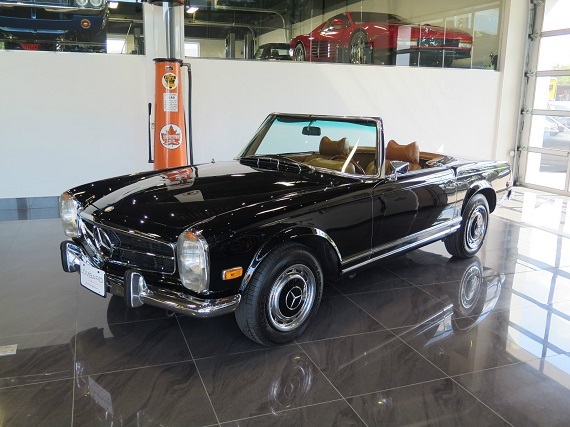 Everything looked like I was going to Pagoda owner until I saw what was under the hood. 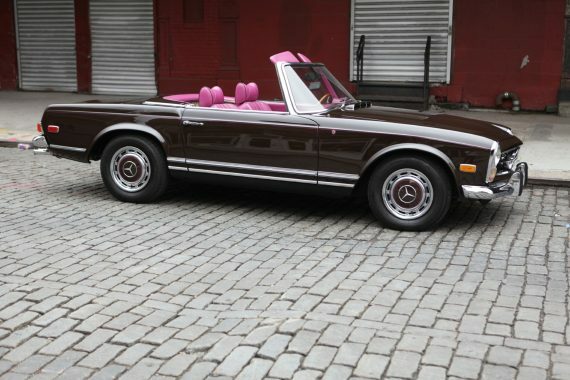 It’s time again for Fail Friday!Â Welcoming you into July is a wonderfully horrible 1969 Mercedes-Benz 280SL. Normally I wouldn’t speak such ill of the great Pagoda but I can’t hold back on this one. It’s not an outrageous price or aftermarket exterior modifications that qualify it for Fail Friday, it’s the unspeakable acts of interior homicide that have been committed. Before you click the ”Continue reading this article â†’” I need you to be prepared as to what lies inside this SL.